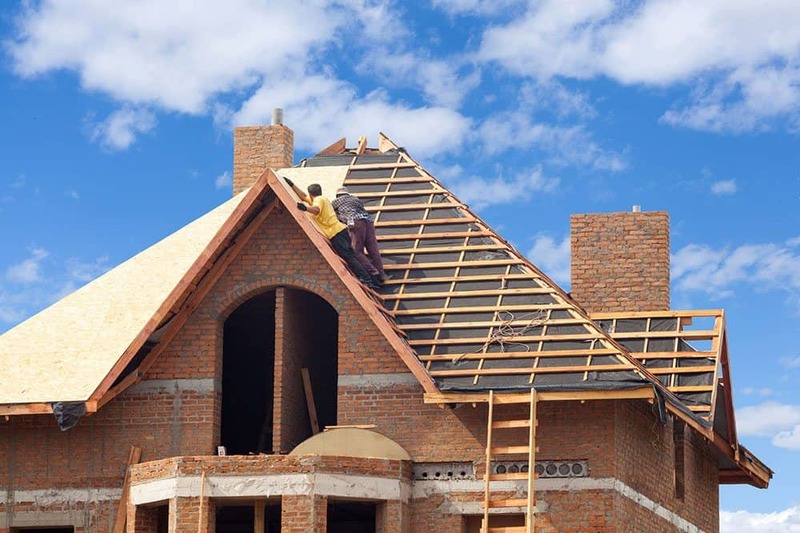 Got a roofing business? Need roofing leads? You’re probably busy. But you’d probably like to be busier. 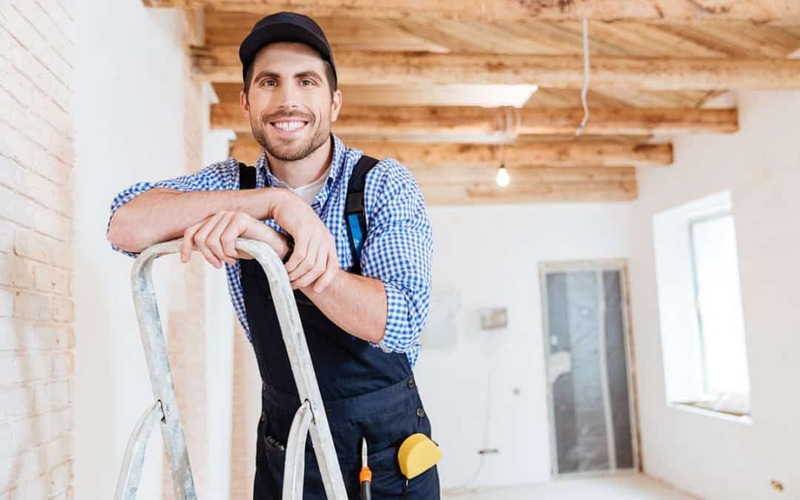 And while most roofers aren’t exactly known for the social media savvy, there are easy ways to build an online presence to get more leads. 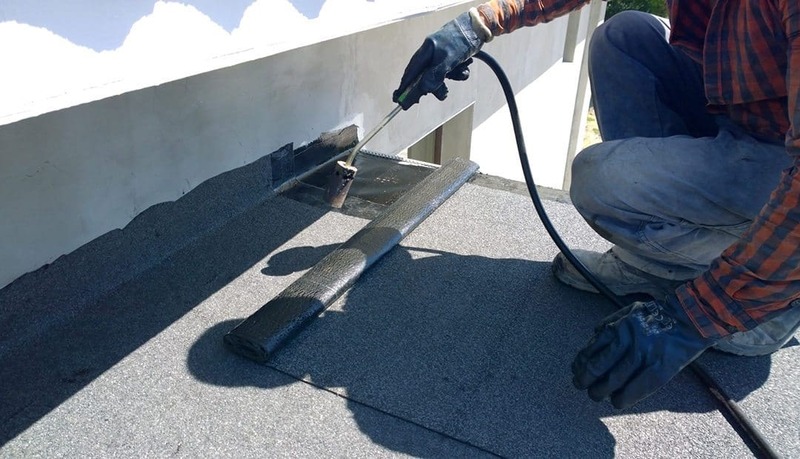 So if you’re looking for more roofing leads for your business, look no further. We’ve got the 5 social media tricks that will land more roofing leads. You’ve got to be in it to win it. That means establishing an online presence. If you want more roofing leads, you need to be on social media. 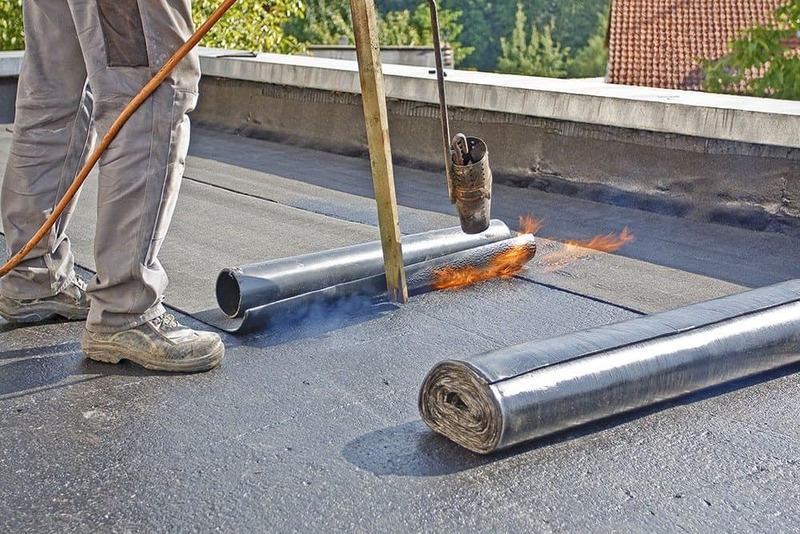 Here are the top sites you need to be on that can easily get you more roofing leads. It’s also really smart to check to see if any negative reviews have been left online about your roofing company. Ask your customers, new and old to help you by leaving reviews after you’ve done a great job. It will help you receive even more roofing leads! People love photos. So does the Internet. People love videos even more. So does the Internet. Why reinvent the wheel when someone has already done it for you? Check out what your competition is doing online. Join online groups that your competitors are also a part of. See what people are saying about the other businesses. How does yours compare? What sites are your competitors on? What do the online reviews say about their company? What strategies are they using? Are they effective? Taking the time to do some research on your competition will help you discover new ways to market your business. It will also save you time and money if you learn from your competition what isn’t working. You can’t just create a profile on a social media site and then leave it there. Otherwise, no one will care about you or even notice your business. Create and implement a social media plan and then stick with it. Remember it’s not about how much you post, it’s about how often. While it might seem like this will cut into a portion of your day, many social media sites now offer the ability to set up a posting schedule in advance. No matter which social media platform you choose to post, each post should include a call to action. Your entire goal is to get someone to find your company interesting enough that they want to continue to want to know more. If you find you’re too busy or just don’t feel confident enough to tackle social media on your own, we’re here to help you.